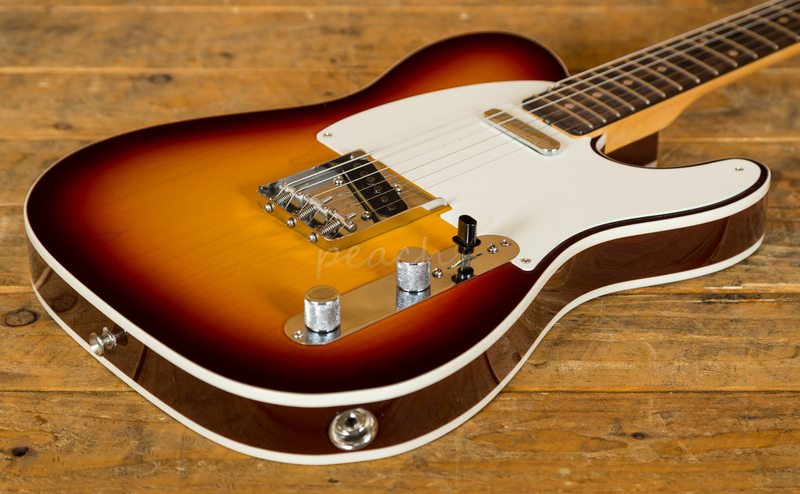 The Fender Custom Shop do some pretty special things, and with the double bound Fender Custom Shop '59 Telecaster they hark right back to the early days of Leo Fenders vision. 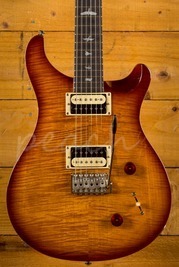 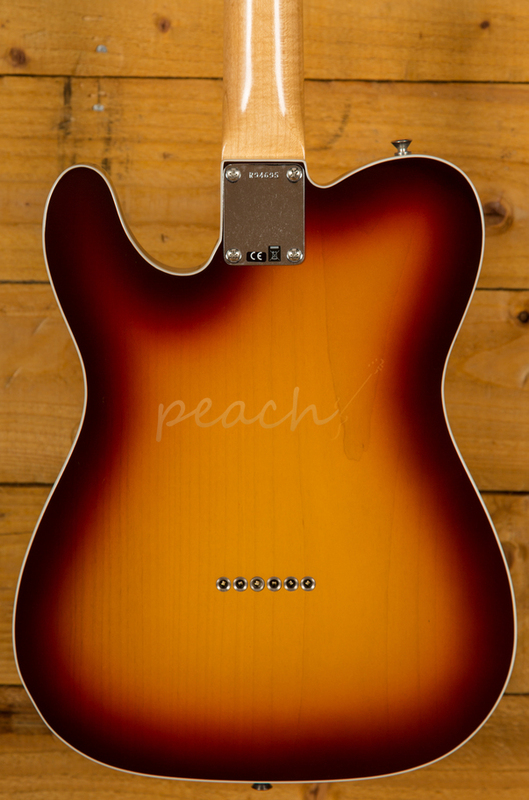 The riff sawn Maple neck is also finished in nitro lacquer for a smooth, authentic, vintage feel. 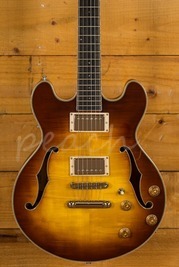 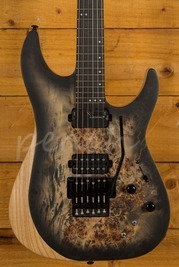 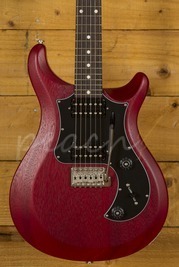 With a 7.25-9.5" compound radius, 21 medium frets and a 25.5"scale length, it's a real joy to play. 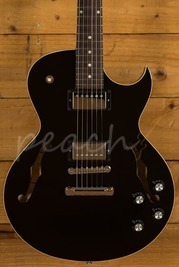 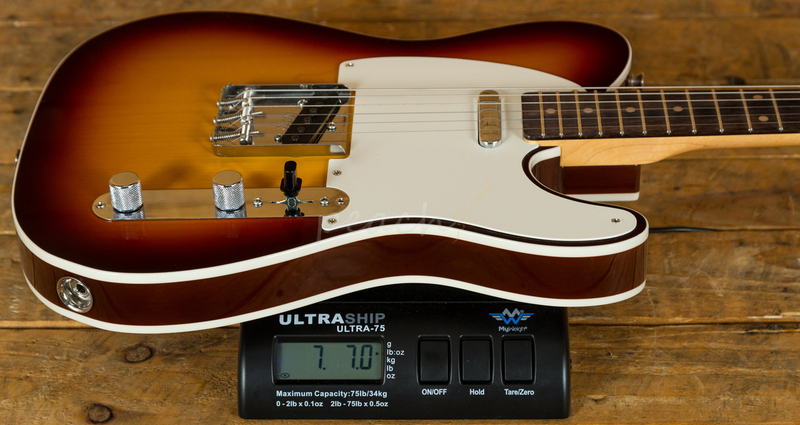 With a slick AAA Rosewood fingerboard and a 59 large C profile, it feels great underhand. 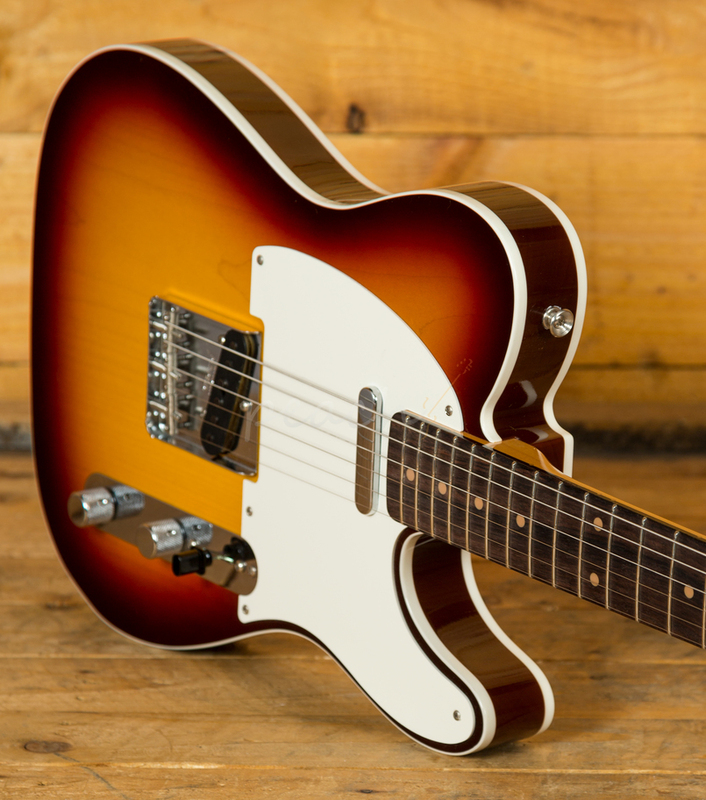 With the Telecaster design being considered by many to be the original workhorse guitar, the Custom Shop '59 Telecaster needs a pickup pairing that can deliver the classic Tele' twang. 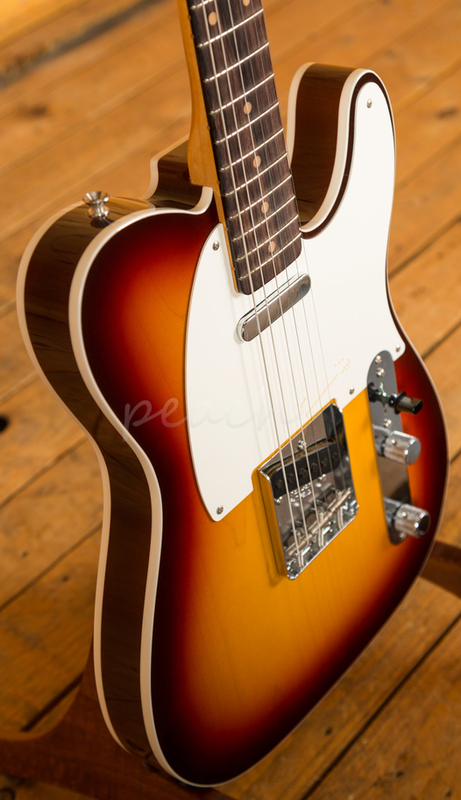 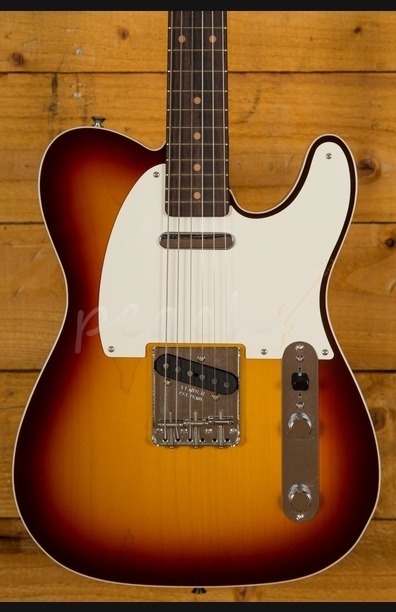 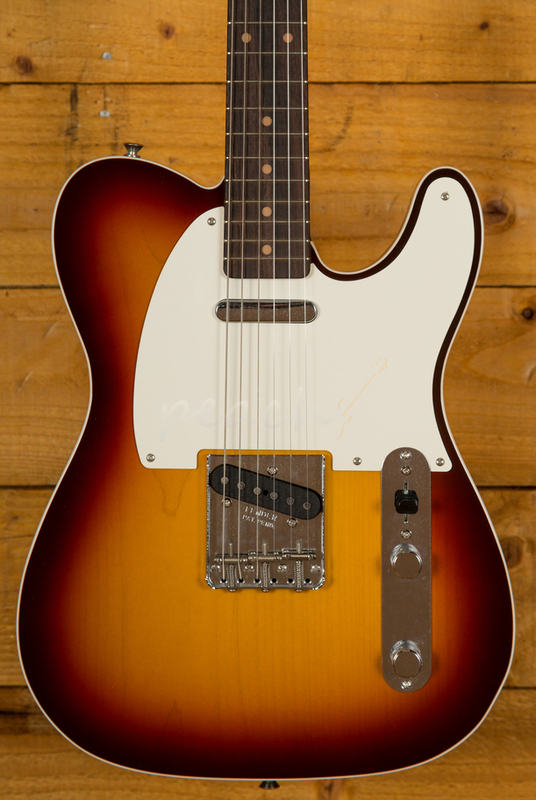 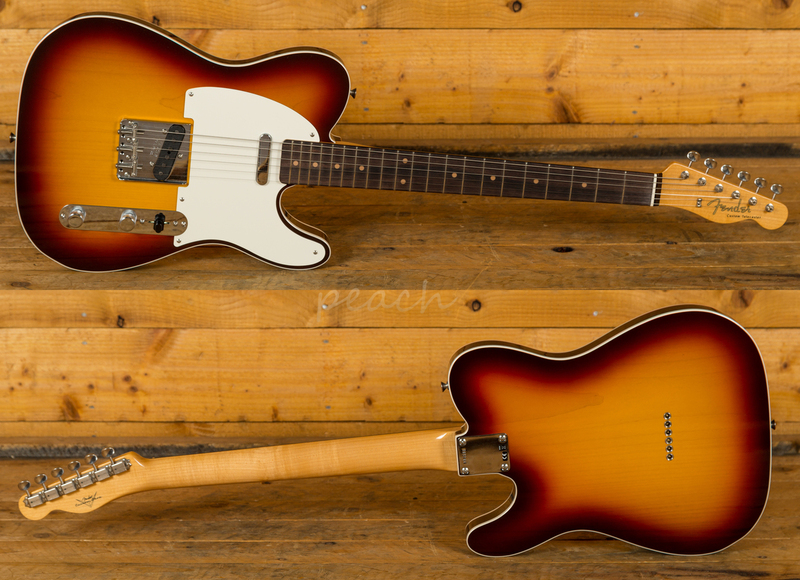 With a duo of handwound '58 Tele pickups it boasts a versatile and well balanced selection.